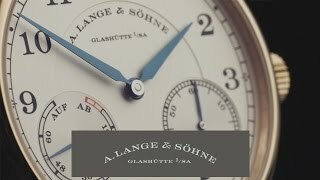 “There’s something that we should expect not only of our watches, but also of ourselves: to never stand still.” No other timepiece is a more fitting manifestation of Walter Lange’s conviction than the ZEITWERK. 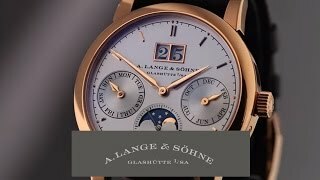 It is the first mechanical wristwatch that displays both hours and minutes with jumping numerals. 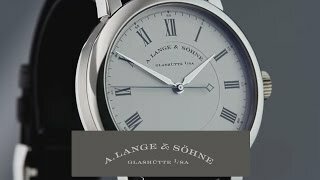 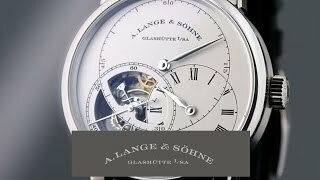 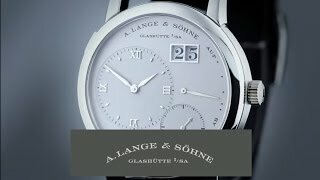 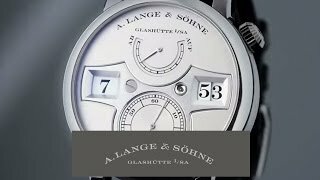 The developers, engineers and watchmakers at A. Lange & Söhne researched and experimented for many years to implement the idea of a mechanical digital wristwatch. 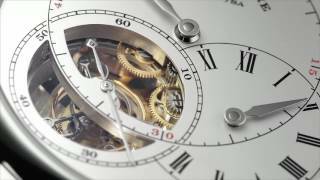 Micromechanical ingenuity is the priority in the SAXONIA watch family – regardless of whether for a model with the basic functions or for a particularly complicated one. 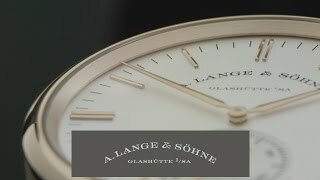 Thus, the focus in the development and design of a SAXONIA is always on finding the best conceivable – which means technically optimised and aesthetically perfect – mechanical solution. 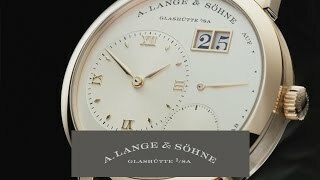 With its name, the SAXONIA refers to the state of Saxony. 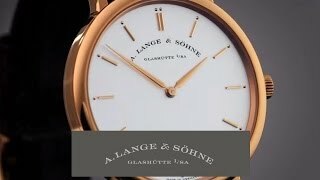 Within Germany, it has consistently been the vanguard of technical progress. 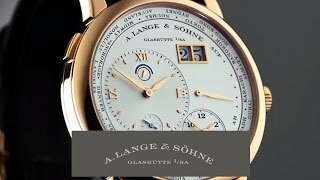 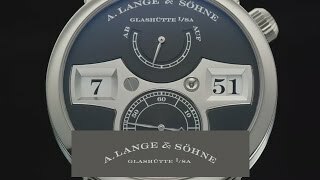 The RICHARD LANGE reintroduces the concept of A. Lange & Söhne’s scientific observation watches. 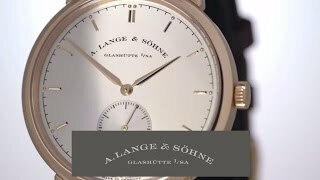 In the 18th and 19th centuries, they were coveted as indispensable precision measuring instruments characterised by superior rate accuracy, dependability and distinct legibility. 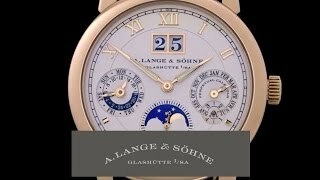 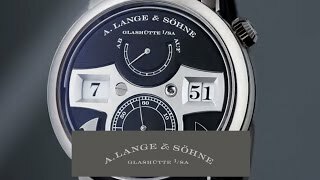 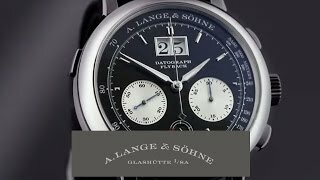 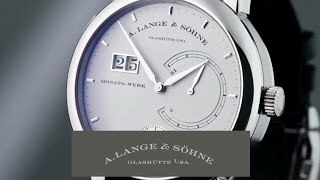 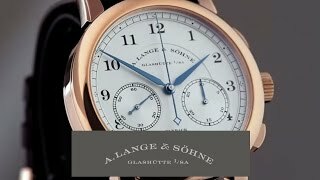 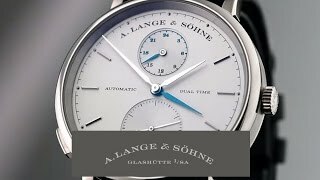 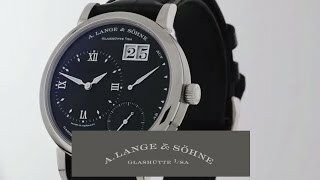 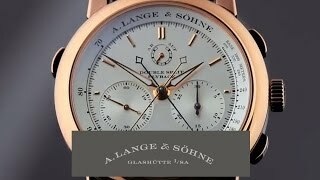 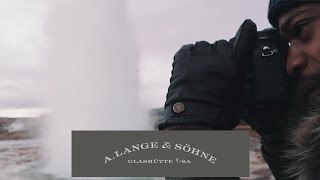 A. Lange & Söhne observation watches accompanied scientists such as South Pole explorer Erich Drygalski or aviation pioneers such as Ferdinand von Zeppelin.